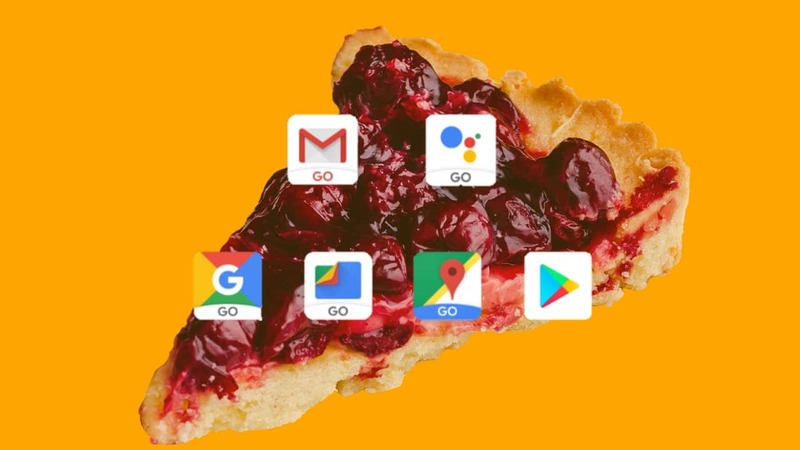 Android Pie Go edition brings additional storage, faster boot times, better security, more. 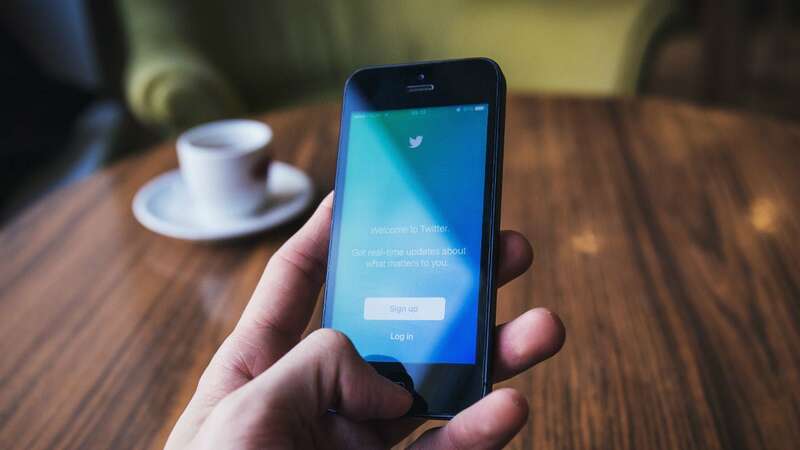 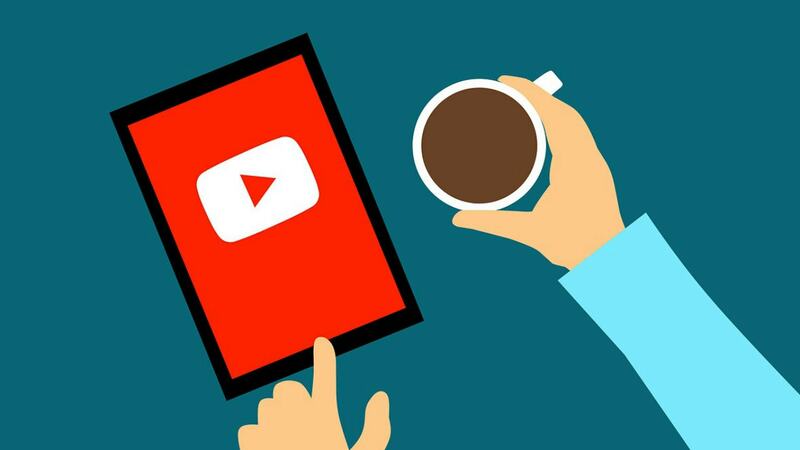 The expansion to countries such as Brazil, Mexico, Turkey and Iraq, announced in a YouTube blog post, doubles YouTube Go’s availability to about 60 percent of the world’s population. 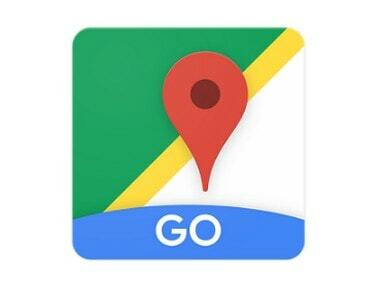 While Files Go was built for every single Android smartphone, the 'Go' version of the Google Maps app, has been optimised to work on Android-powered smartphones with less RAM. 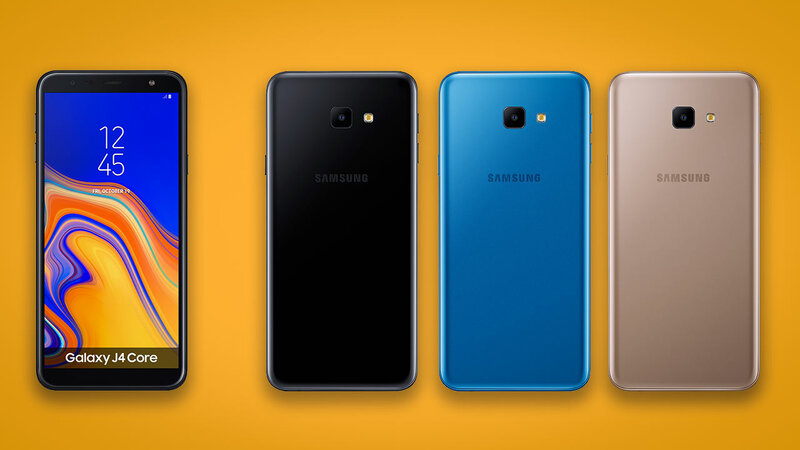 India is a key market for YouTube and this is why the company has introduced several features to enhance the visual experience for the Indian users in the recent past.